This course will highlight two different conditions, cortical blindness and Charles Bonnet Syndrome. 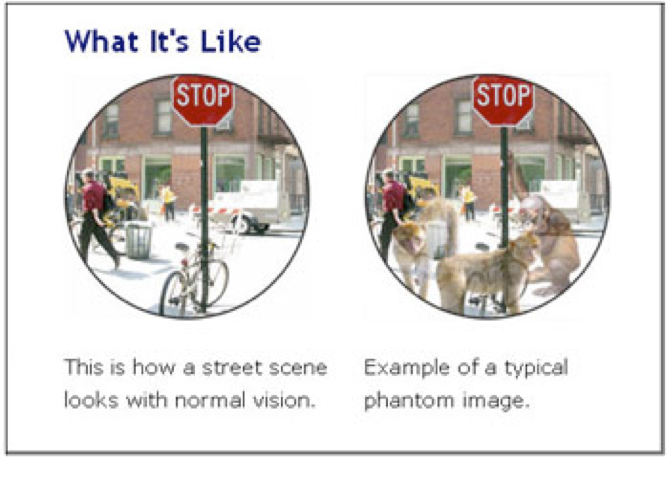 Both are commonly found in low vision practices and hospital-based settings. The purpose is to make eye care practitioners aware of these conditions and allow them to make confident diagnoses and proper referrals. Read this course on PDF.